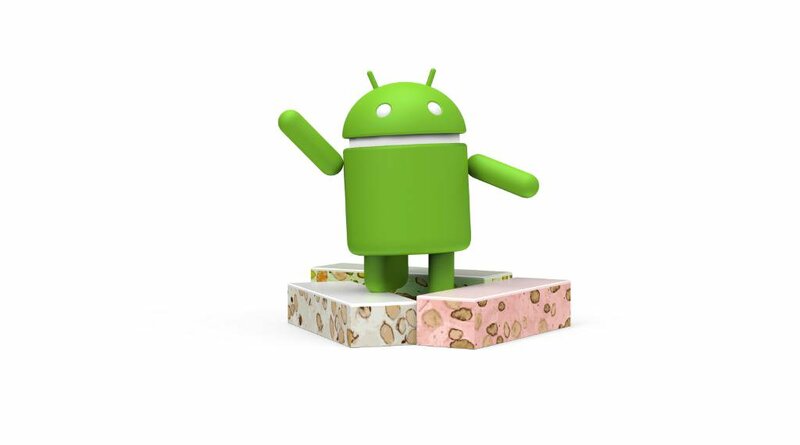 Google Officially Announces Android N "Nougat"
Google today revealed the name for Android N "Nougat". Google did not specify the number designation for Android Nougat. Android Nougat is available in beta to select devices and is set to be released in full later this summer. According to a new report out of the Wall Street Journal. Apple is in talks to acquire Tidal the Jay-Z owned streaming service. While specific details are unclear at this point Apple acquiring Tidal would give it a leg up when it comes to negotiating for exclusive streaming rights. Tidal is currently owned by Jay Z and a variety of other artists including Kanye West, Beyonce, Chris Martin, Jack White, and many more. Negotiations between Apple and Jay-Z are reportedly still early and may not result in a deal according to the reports. Jay-Z initially purchased Tidal for $56 million just over a year ago from Swedish company Aspiro. The rapper gave artists and bands a small stake in the company. The service currently has around 4.2 million paying subscribers. A Tidal spokesperson has gone on record to said the company has not held talks with Apple. You can now replace your stock Android Phone dialer with the stock Google Phone dialer app. The requirement for install are for your phone to be run Android Marshmallow and that's it. The app is free, earlier versions could be used on some phones (i.e. my LG G5) but not others it now seems that all Marshmallow phones supported as of now. Check it out at the Google Play Store link, and if it does not show up for you there head over to the Google Drive APK link below. 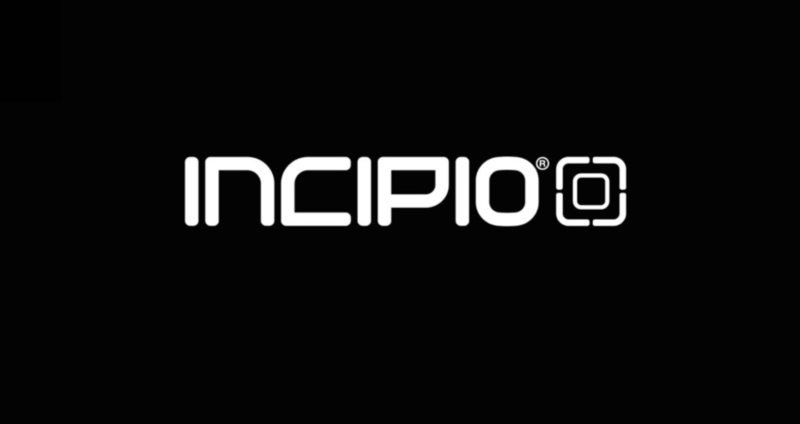 Accessory maker Incipio will soon purchase headphone manufacturer Skullcandy. Incipio is paying $5.75 per share for Skullcandy which comes out to around $177 million. Google’s website shows safety information page can be found for Google Glass Enterprise Edition. No other editions of Glass seem to be present on the website, and the section on ordering Glass only shows how to cancel or change an order, and how to return Glass. Aside from the name change and the absence of buying information the Google Glass website is mostly the same as before. Motorola has been teasing a date of June 9. Everyone thought Motorola would be re-releasing the RAZR phone but unfortunately this won’t be the case. A Motorola spokesperson denied that the RAZR will make a comeback in an online statement seen below.
" The RAZR was one of the most iconic phones ever designed and redefined how stylish a mobile phone can be. While Moto is not re-releasing the RAZR, we will transform mobile again on June 9. " Samsung today announced two new fitness wearables. The Gear Fit 2 is a second generation activity tracker with GPS and heart rate monitor. Like the original the Fit 2 has a curved, Super AMOLED touchscreen that can be used to track activity as well as check notifications. The device can record workouts automatically and transfer fitness data to Samsung's S Health app and play locally stored music. The Fit 2 runs Samsung's Tizen operating system sports a 200mAh battery and goes on sale June 10. The Icon X is a pair of Bluetooth wireless earbuds. Each earbud contains its own 47mAh battery. The carrying case holds another 315mAh battery to recharge the earbuds. The Icon X are activated when users place them in their ears. The earbuds are able to track distance, speed, duration, pulse, and burned calorie data, and offers voice guidance for feedback during workouts and also stores up to 1,000 songs with 4 GB of internal storage. The earbuds feature capacitive controls to make them easier to use. The Samsung Gear Fit 2 will launch in the U.S. on June 10 for $179, while the Gear Icon X will follow later in Q3 for $199. Like the Gear S2, the devices will work with all Android phones running version 4.4 and up.